Let’s face it, we’ve all heard of technical analysis indicators at one point or another. 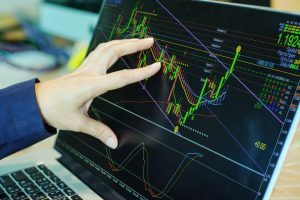 You see, technical analysis is very powerful, and many traders have gone on to use these tools to build wealth. Just because you want to use technical analysis, it doesn’t mean you should ignore fundamentals and catalysts. For example, when I developed the millionaire trader mindset, I honed in on my strengths: patterns and catalyst. One technical indicator that I like to spot potential trades is the relative strength index (RSI). This indicator is very powerful and could signal oversold and overbought conditions. Additionally, RSI could let you know if there is a potential shift in trend. That said, let’s look at the relative strength index and how you could use it to potentially generate profits. Now, before we get started, you should understand technical analysis is not an exact science – it’s more of an art form. That said, it will take some experience for you to know when it’s the right time to buy or sell stocks. However, you could significantly cut that learning curve and save money from potential mistakes by finding a mentor. J. Welles Wilder developed the RSI, which measures the speed and change of prices. Now, this indicator oscillates between 0 and 100. Generally, traders consider a stock to be overbought when the RSI is above 70. On the other hand, they might say a stock is oversold when the relative strength index is below 30. Just because other traders use these levels, it doesn’t mean you need to use them too. If you find using an RSI of, say, 20 to spot oversold stocks to buy, that’s okay. Now, let’s take a look at how the RSI works. Check out the daily chart of Blue Apron Holdings Inc. (APRN). This stock has been beaten down and fell by more than 50% in just two months. However, notice when the RSI fell below 30, the stock found a bottom and the move was considered a dead cat bounce. Take note, there was a catalyst that sent this higher, which we’ll go over later. 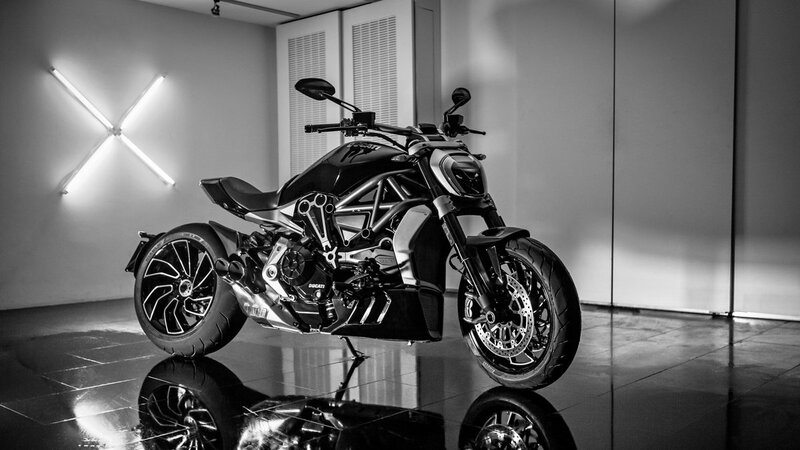 What happens when RSI is above 70? Well, something like this could happen. 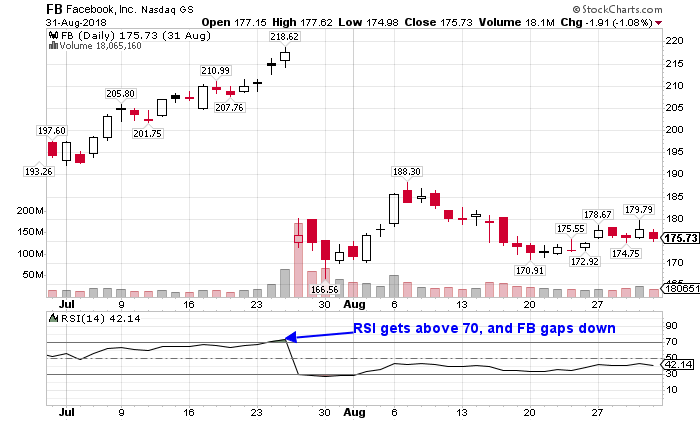 Look at the daily chart of Facebook Inc (FB) above. Notice how the RSI was only above 70 for a brief period. This was a signal that FB was in overbought territory. Thereafter, the company reported earnings and warned that its revenue growth could take a hit. Consequently, the stock gapped down, falling over 20% that day. 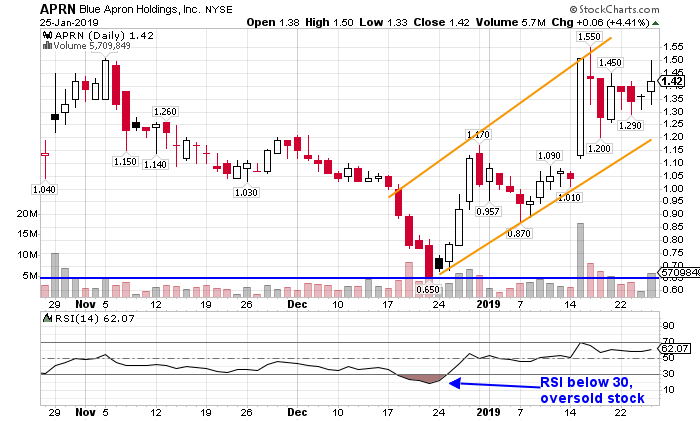 That said, if you are long stocks, you could look to the RSI to signal when you might want to consider taking profits or hedging your position (using put options helps with that). Some traders will also use RSI to signal potential shifts in trends. Let’s see how you could use RSI to identify changes in momentum. Don’t think of RSI as the be-all-end-all technical analysis indicator. RSI should be used in conjunction with other technical analysis indicators, such as chart patterns. 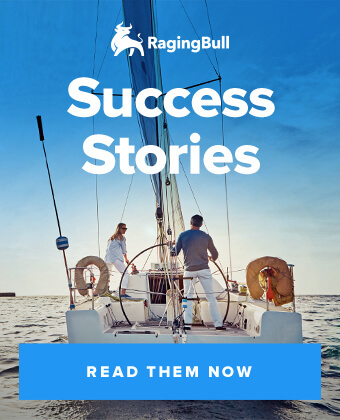 Now, if you’re serious about learning how to use technical analysis to trade stocks… make sure to check out this lesson on three chart patterns that I use to consistently outperform the market. Check out the daily chart of Caterpillar (CAT). If you look at the chart above, you’ll notice a blue horizontal line. That’s what is known as the resistance area. Now, resistance is an area that a stock has had a tough time breaking above. If you look at the RSI, Caterpillar was actually considered overbought. However, if you look closely, the RSI actually dipped below 70, only to break above again. 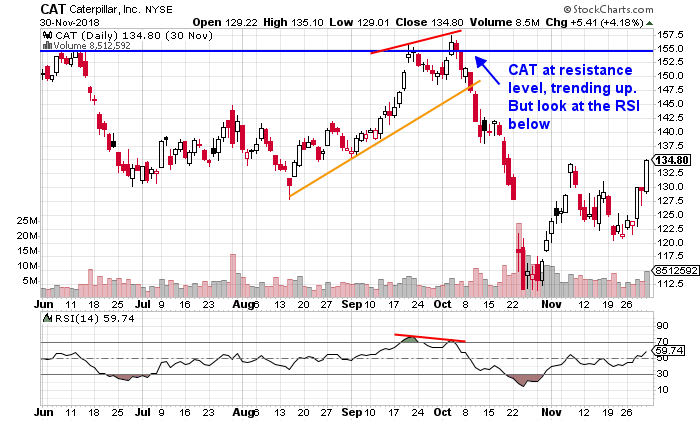 However, if you look at the price chart, CAT made a higher high. On the other hand, when you look at RSI, it made a lower high. Consequently, there was a divergence. 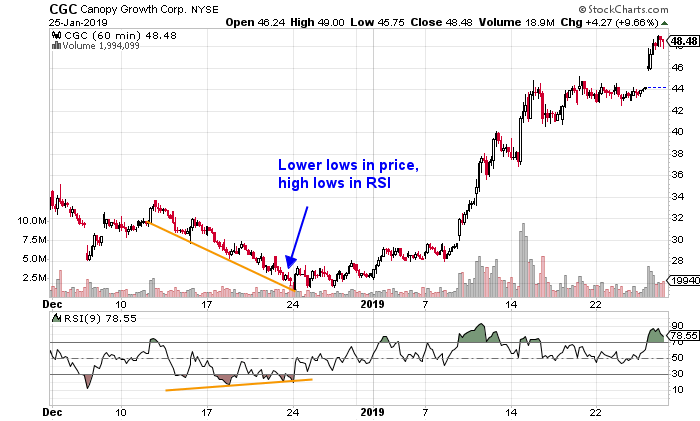 In other words, when a stock is making higher highs and trending up, but the RSI is making lower highs and forming a downtrend… that signals a bearish divergence, which indicates the stock could reverse from its uptrend. On the other hand, there is the bullish divergence. Here’s a look at a bullish divergence. 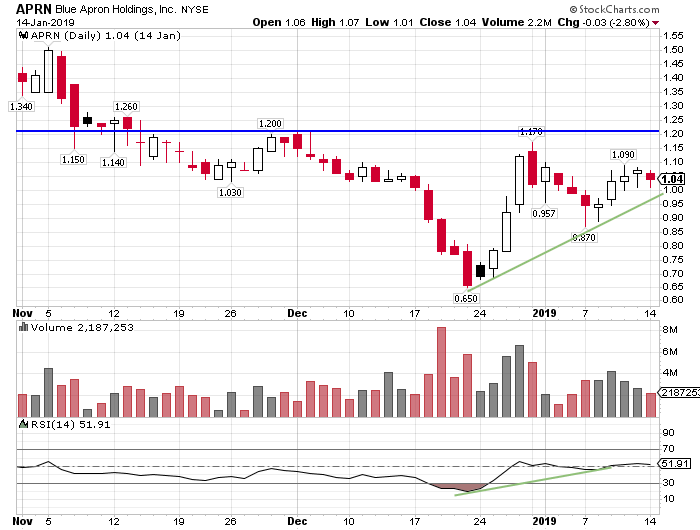 If you notice on the chart above, Canopy Growth Corp. (CGC) was getting hit hard, making lower lows. However, if you look at the RSI, it was making higher lows. That lets you know the bottom could be in, and the stock could run higher, which it did. Well, it’s not hard if you know what you’re looking for. Now, remember the APRN chart from earlier? Well, I actually traded the stock based on my chart patterns, and the RSI helped too. Here’s what I was looking at in APRN. The stock started to rebound after the RSI crossed back above 30. Well, my game isn’t to try to find bottoms because it’s dangerous. I like to see confirmation. APRN started to trend higher, and the RSI confirmed it because they’re both making higher lows. Moreover, APRN was approaching a resistance area, but it was forming an ascending triangle pattern. Now, if you don’t already know, the ascending triangle pattern is a breakout pattern. I bought this with the intention of holding APRN for a few days because this is a high-probability pattern. Additionally, I alerted Millionaire Roadmap members about this idea. 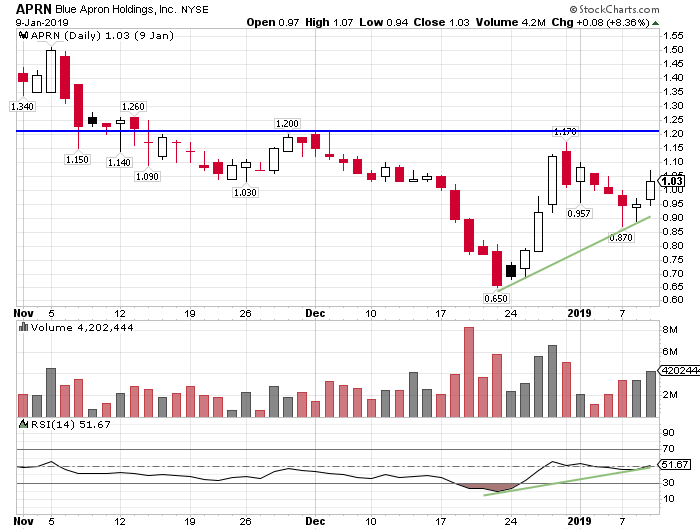 The stock gapped up and broke above resistance. The catalyst? Blue Apron Holdings indicated it could achieve profitability for the fiscal year. 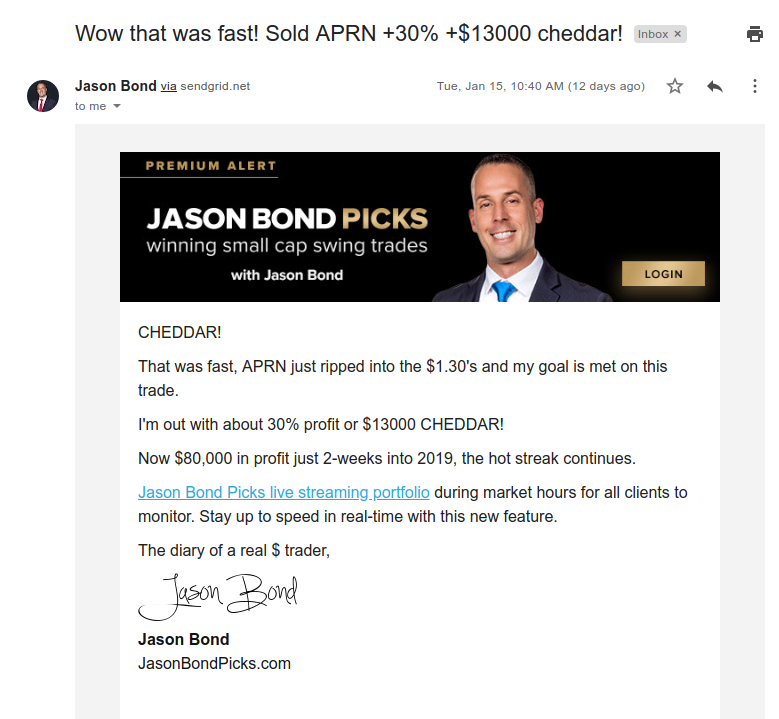 Well, once the stock broke out, I stuck to my trading plan and took profits off the table when APRN got to my target. That said, you could see how powerful combining RSI and chart patterns could be. A stock is generally considered oversold if RSI falls below 30. If RSI is above 70, it’s an indication a stock may be overbought. If the stock is making higher highs, but RSI is making lower highs, it’s considered a bearish divergence. Conversely, if the stock is making lower lows, while RSI is making higher lows, it’s considered a bullish divergence. 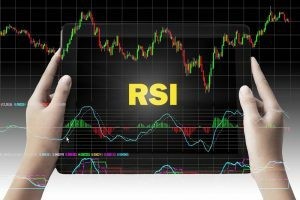 RSI could be a useful trading tool if you know what to look for. Remember, you should combine RSI with other tools, whether it be fundamentals, catalysts, or chart patterns. For example, I’ve found combining my three chart patterns with catalysts and RSI helps maximize profits.